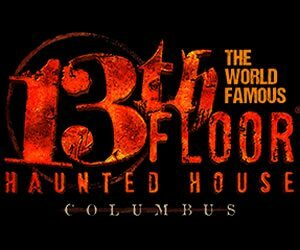 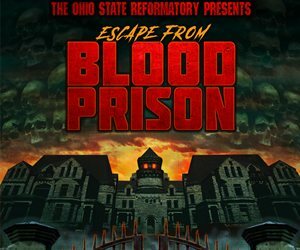 Plummeting from Cleveland and on down to Columbus and even Cincinnati, there are a ton of thrill filled Halloween themed activities in one of Ohio's neighborhoods nearest you. 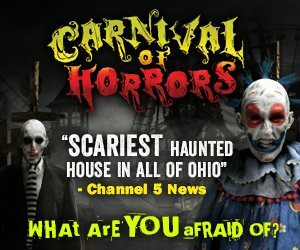 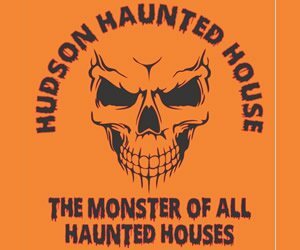 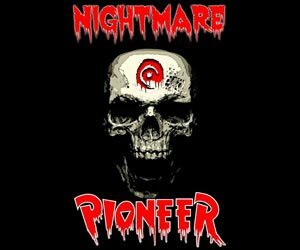 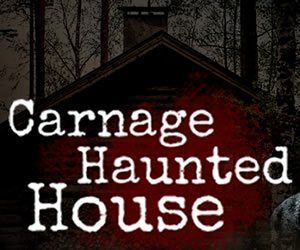 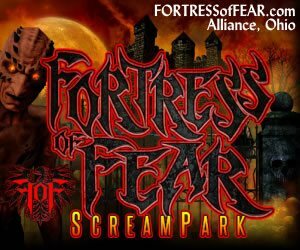 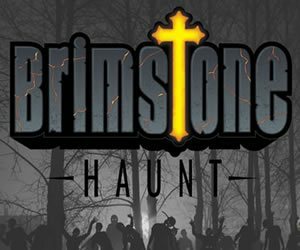 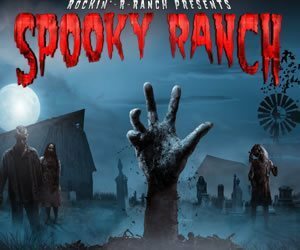 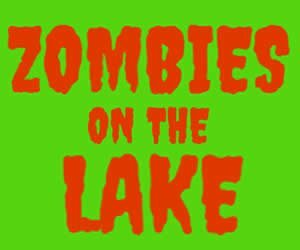 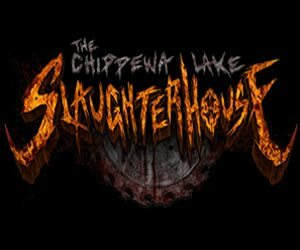 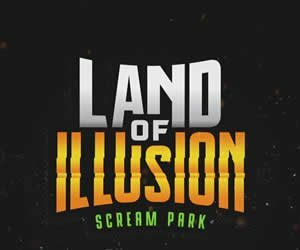 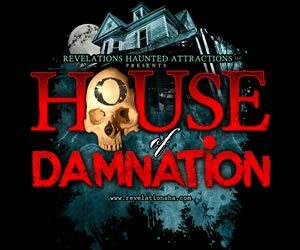 If you're in it for the spooks of a Haunted House or the intensity of a Scream Park OhioHauntedHouses.com has everything you're looking for just in time for the haunt season. 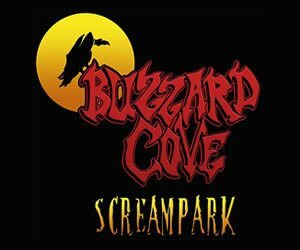 Make it a family affair with a Kid-Friendly afternoon or an adult night out with a massive Pub Crawl. 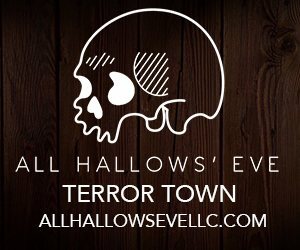 Whatever suites you best, we've got all the information you'll need. 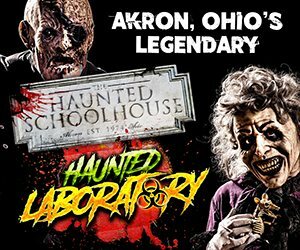 Check out our entire list of attractions below broken down by Area and Event Type! 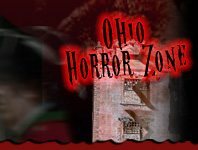 Check out Ohio's Real Haunts, where ghosts, ghouls, and apparitions make their home year round! 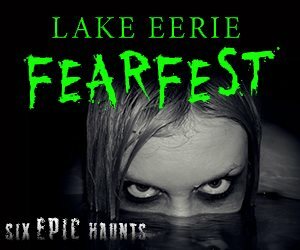 Across Ohio, there are tons of houses, cemeteries, and places that are truly haunted - get all the gory details about Ohio's Real Haunts right here!